Dobson is a doubt for the Saddlers after limping off during Saturday's 2-0 defeat to Blackpool with a hamstring injury. Boss Dean Keates will be looking to make changes after watching his side win just one of their last 11 games in all competitions. 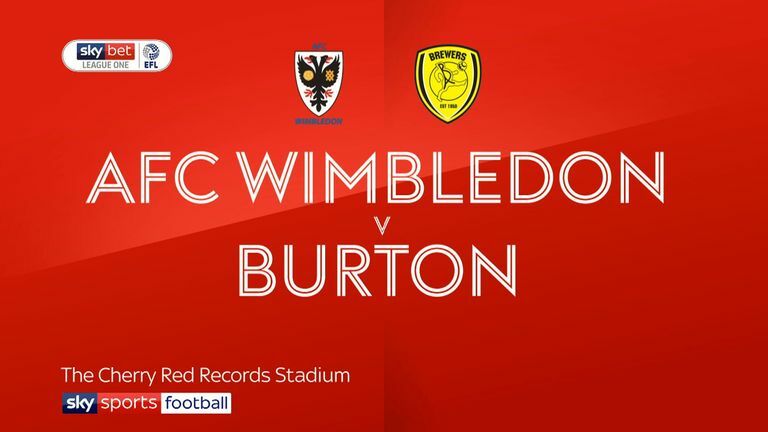 Wimbledon boss Wally Downes will also seek to make changes after his side's 2-0 defeat to Burton on Saturday. New signing Shane McLoughlin is set to feature for the first time after starting on the bench in the last two games. But Kwesi Appiah is set to miss out after picking up an injury against Burton, meaning Joe Pigott is likely to deputise. Downes admitted his side face a "gargantuan" task to avoid relegation after their latest defeat left them 10 points off safety. 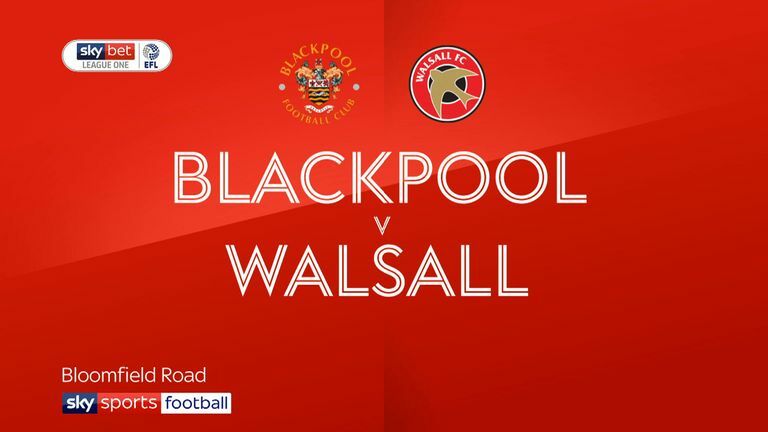 Highlights of the Sky Bet League One clash between Blackpool and Walsall. 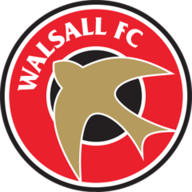 Walsall's two previous home League One fixtures versus AFC Wimbledon have seen a combined nine goals (4.5 per game) - they won 3-1 in August 2016 before losing 2-3 in April last season. 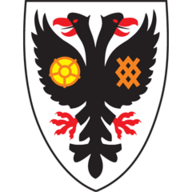 Highlights of the Sky Bet League One clash between AFC Wimbledon and Burton. Walsall won four of Dean Keates' first seven home league matches in charge, but have since won just two of their last 13 (D4 L7). Walsall's last six home League One goals have all been scored by different players (Leahy, Gordon, Ferrier, Cook, Devlin and Edwards).